Yeah It is possible… I stared this game in November and I was someone like you.. was on the boards… was experimenting on many things.. and finally here I am with you! Until I reached top20 I had only 450 A380”s in my fleet… The ones i fly and then used to replace when others go to C-check and before that I had IL96-400”s which was a nice deal except for the fuel.. but if u can afford to buy fuel at $400 its not a problem, its cheap and an unknown A380 for new players…..
and of course I have to thank my best friend Hajara Saleeth… who was also playing this game with me.. who introduced the game to me… who sent my flights when I am at Sleep and when i was at lectures also when I was away on trips…. and In addition when you have 100 more you are paying them salary toooo…. 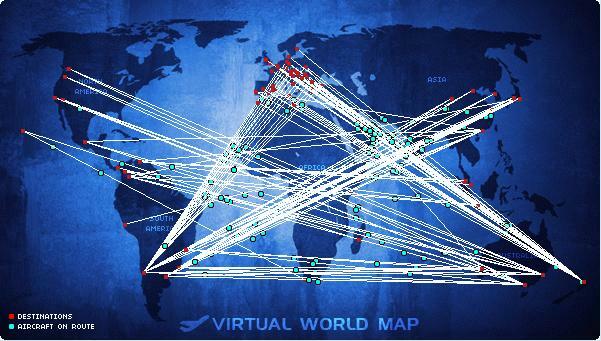 The new players have got more knowledge about the game than the old big guys… and one day its gonna be us taking over the rest…..
My goal is to become the #1 airline and then empty my cash in the bank which will be like 1000 A380”s at once basically $1200+ share price lead and retire from this game for few months… and start back like a phoenix again trying to take up the challenge the new top10 players…. You can always ask me if you need any help… just keep these this in mind.. 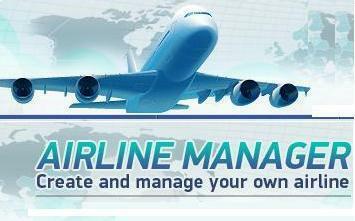 Airline Manager : Loan System! Thanks for the great ideas in this post! I’m glad to see that I’m doing several things right. I hadn’t thought about putting an interactive question in a post – nice tip. I’m pretty new at blogging and your site helped encourage me to get into some group writing contests, projects and carnivals – which I have thoroughly enjoyed! I can always count on your blog for some great ideas for taking things up a notch. Thanks for such an informative post! Very cool, Very nice resource list.